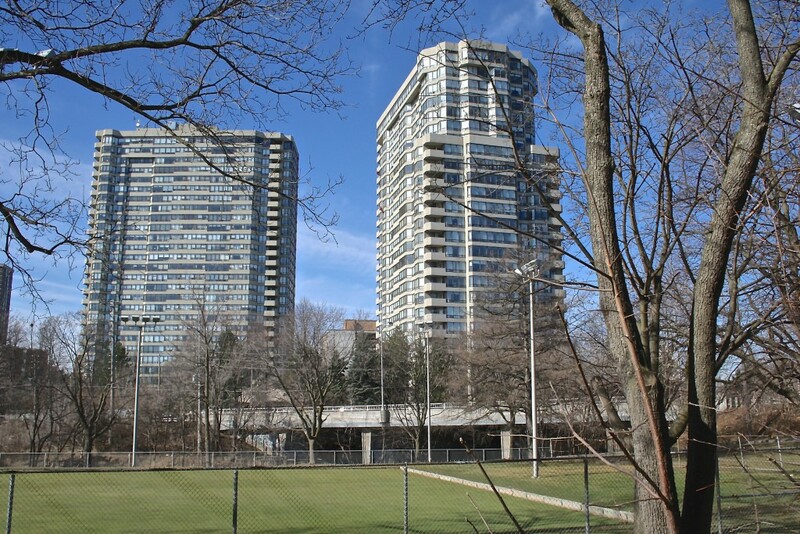 In the heart of Islington Village, the Barclay Terrace at 1300 & 1320 Islington Ave., is one of Etobicoke’s premier condominiums and friendliest buildings in Toronto. 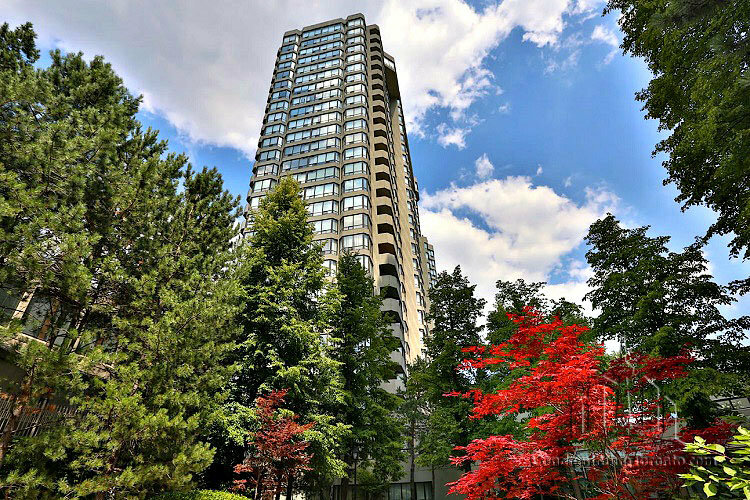 Walking distance to shops, restaurants, subway and less than 15 minutes to downtown, Barclay Terrace boasts an award winning lobby and first class amenities. Barclay Terrace includes; 24 hour concierge, large swimming pool, 2 Jacuzzi’s, squash, racquet courts, sauna, social nights and activities. The residents of Barclay Terrace love living in this building and rarely leave when suites do come up in the Barclay, they do not last long. 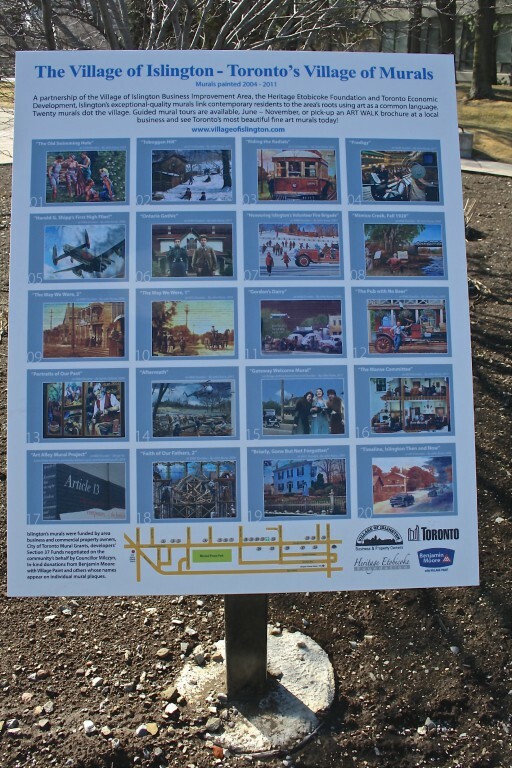 Barclay Times is the monthly newsletter . 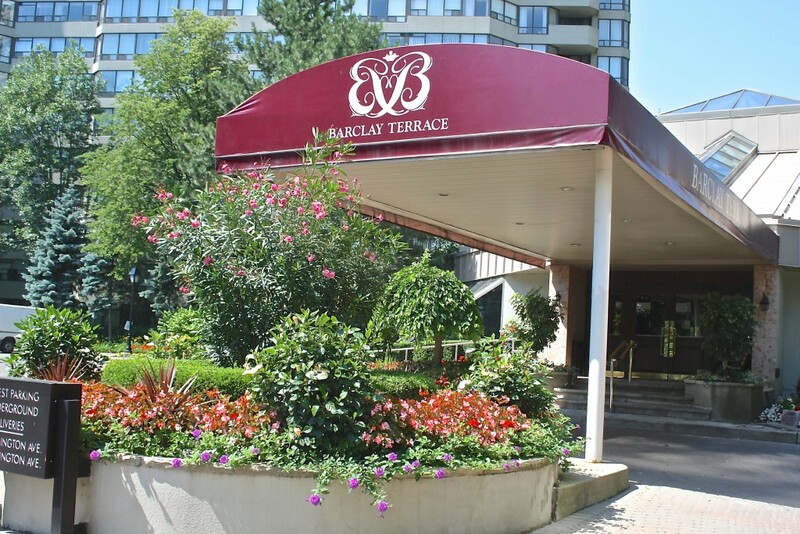 It speaks to the local neighbourhood, the Ladies Club, when the Happy hours are, Social Committee News and notes from the in-house Property Manager. They promote items like Staff Christmas Funds, provides regulations ie Christmas Trees for your safety, or packages and parcel requirements at your Concierge. As well Garbage disposal times. It welcomes new staff members and gives health tips and safety regs for the Exersize Club Barclay. These photos are from our Remax listing we sold. 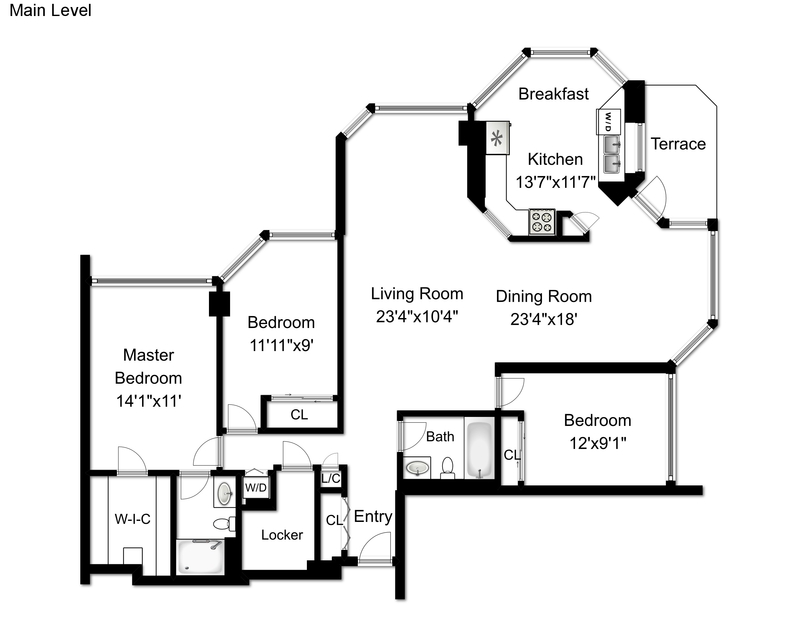 This is a floorplan for the 1320 building and it was 07 unit 2 bedrooms with an Islington Golf Course View.